Watch Punjab de Sher vs Bhojpuri Dabanggs live streaming scorecard with ball by ball live score CCL 2016. You can watch Bhojpuri Dabanggs vs Punjab de Sher live streaming on PTC Punjabi. Here is the live cricket scores of Celebrity Cricket League 2016. You can get the complete details of Punjab de Sher vs Bhojpuri Dabanggs Live cricket scores T20 2016. 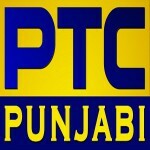 You can watch Punjab de Sher vs Bhojpuri Dabanggs live streaming on PTC Punjabi. Bhojpuri Dabanggs vs Punjab de Sher live cricket scores will be available on official channel of CCL on youtube.com. You can get the complete details of live broadcasting Channel Bhojpuri Dabanggs vs Punjab de Sher live cricket match. 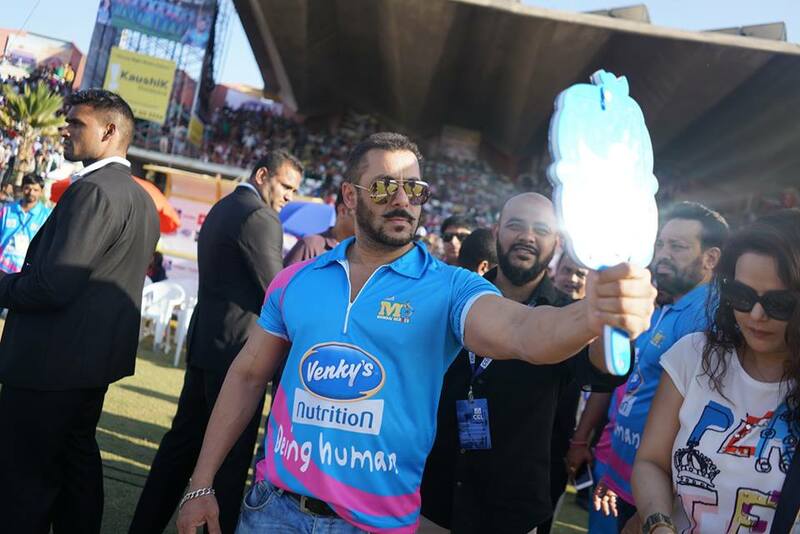 The 6th match of Celebrity Cricket League is scheduled to be played between Punjab de Sher and Bhojpuri Dabanggs at Sardar Patel Cricket Stadium, Ahmedabad on 30th January, 2016. Both of the teams will play their 2nd match of this league. Punjab de Sher, the newcomer of CCL season 6 will take on Bhojpuri Dabanggs under the captaincy of Sonu Sood, the former player of Mumbai Heroes. In this match, two big teams of the event will play against each other for the sake of their survival. Bhojpuri Dabanggs will have an edge of their previous victory and that will cause a huge boost of confidence at Ahmedabad against Punjab de Sher. Bhojpuri Dabanggs defeated Bengal Tigers in their recent match, and now they are ready to appear as victorious team. If Bhojpuri Dabanggs win this match, then they will head into the semi final stage and there will be no threat as well. Punjab de Sher, a team all the way came from Punjabi film industry and got defeated by the Bollywood starer side named Mumbai Heroes. Sonu Sood, the former Mumbai players is now leading this new comer franchise in Celebrity Cricket League 2016. Punjab de Sher got too many aggressive batsmen in their team squad like Jimmy Shergil, Ayushmann Khurrana, Gurpreet Ghuggi and Rahul Dev. All these batsmen are the key players for Punjab de Sher side. There are only two all rounders in this team and they are only Arjan Bajwa and Harmeet Singh. Team Bhojpuri Dabanngs owned by Manoj Tiwari are looking forward to this match as they have to face an aggressive team who lost their previous match against Mumbai Heroes. Bhojpuri Dabanggs also got a perfect combination of batsmen, bowlers and all rounders. Bhojpuri Dabanggs got Ravi Kishan, Ram Pravesh Yadav and Uttam Tiwari in their all rounder category, while Ajhoy Sharrma is the only batsman in this team. Prakash Jais, Ayaz Khan, Shailesh Sinha and Vaibhav Rai are also the best all rounder in this team. The 6th T20 match of Celebrity Cricket League 2016 is scheduled to be played at Ahmedabad and this stadium will host a match before the 6th game at the same pitch, so the pitch will be a little bit used and that will be a dangerous sign for the bowler. As the match will be played by the night time, this pitch will be also effected by the dew factors as well.